Let’s be honest one of the hardest spaces to design for are small spaces. These spaces usually need to be multi use rooms and require special furniture to function properly. They also tend to be the spaces that end up cluttered and stuffed feeling. So I thought I would post some great furniture options that make small spaces function without felling cluttered and too tight. 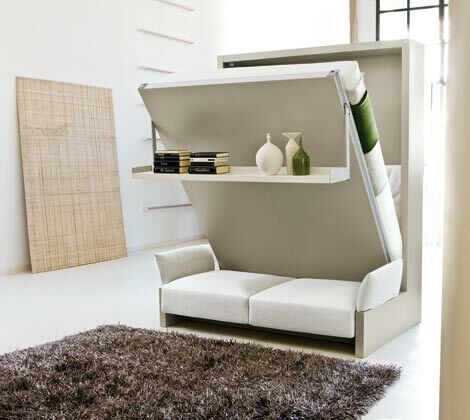 Family room that doubles as bedroom with hidden storage bed. 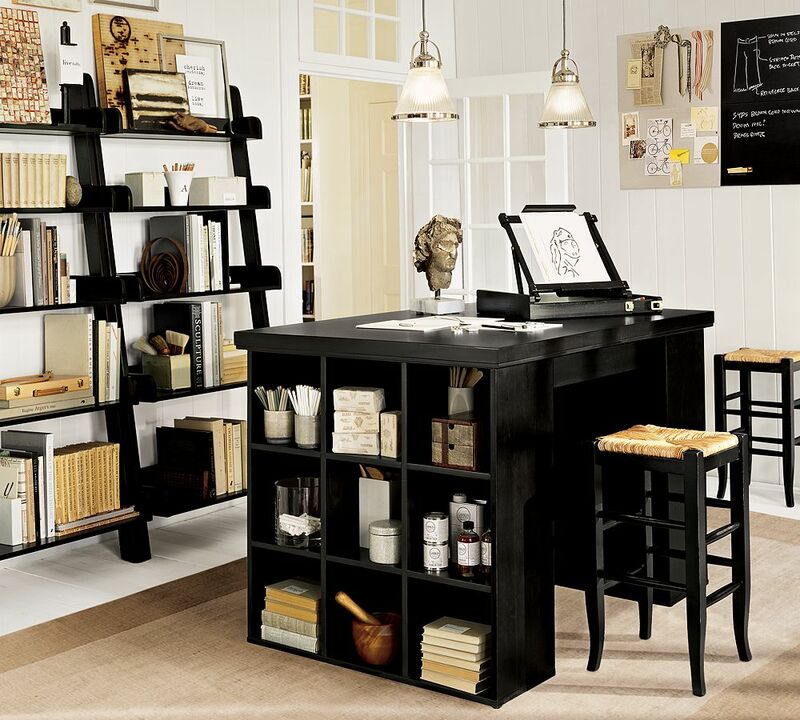 Bookcase storage doubles as sofa table. 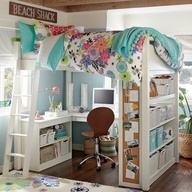 Loft bed allows for desk and bookcases below. Bunk bed with desk and drawers in stairs. Desk that can double as dining. So as you can see once the right furniture is selected any space even small ones can have both function and form. Don’t know how to find these furniture pieces? We can help as we deal directly with the manufacturers and craftsman to create these great pieces. Love the room with the stripes!